Merchandising Execution includes all the activities related to managing the last “three feet” of the buying/merchandising plan. Today, this in-store activity is managed by a myriad of organizations, some internal and some outsourced. The opportunity to enhance the customer experience through better in-stock conditions, signage, and event execution has never been greater. Additionally, speed and efficiency are becoming increasingly important. There is a growing need to review merchandising execution holistically. What are all of the continuity and seasonal activities? Is the current organization designed for speed and efficiency? What work should be insourced and outsourced? 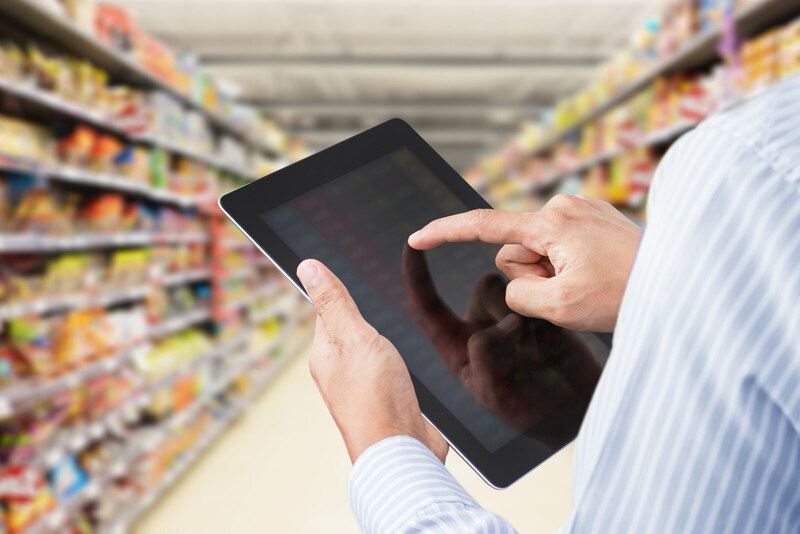 How do I achieve and measure the value of merchandising excellence? Discovery: A review of the current state of Merchandising Execution. An identification of strengths, weaknesses and opportunities. Best Practices: An industry review of Merchandising Execution Best Practices. This review will provide a description of the value–added activities of merchandising execution organizations within leading retailers. Role & Vision: An aligned role and vision for Merchandising Execution. The vision articulates the inspirational purpose of Merchandising Execution as a part of Merchandising Services and the enterprise. The role articulates the work, the boundaries and outputs of Merchandising Execution. Activity Center & Structure: The “location” of the core work and structure. What goes where, what belongs together, what organizations are eliminated, absorbed and/or what new organizations are needed. This work optimizes how Merchandising Execution is organized. How it interacts internally and with other organizations. Capability Requirements: The identification of the technical competencies necessary to deliver strategic plan and the desired work/services.